Japan has liberalised its casino industry. 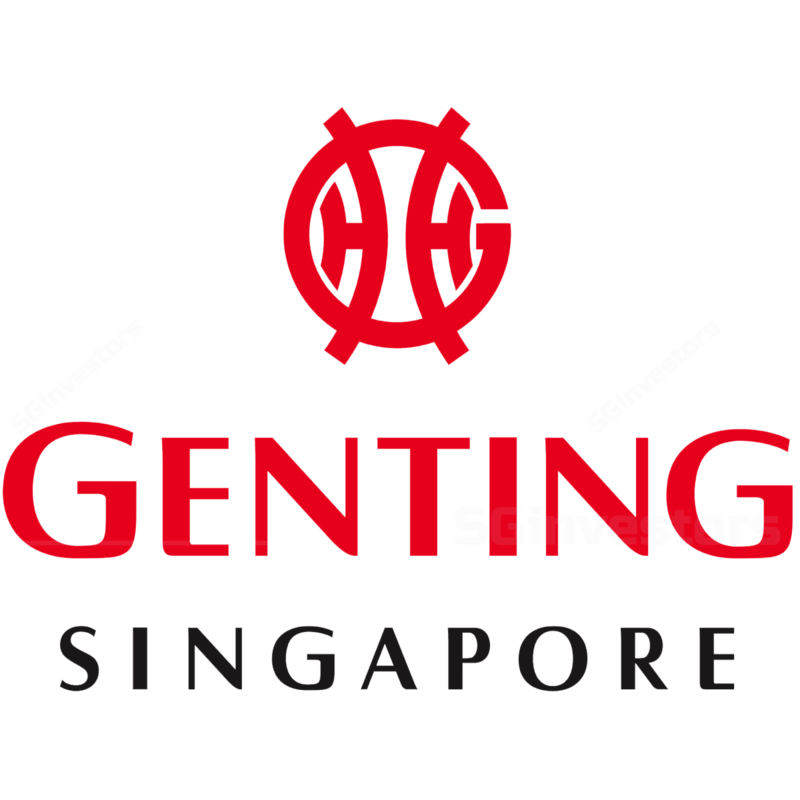 Many issues have yet to be finalised but we opine that Genting Singapore (GENS) stands a good chance to win a license thanks to its responsible gaming experience and solid net cash position. Pundits estimate that Japanese gross gaming revenue (GGR) could be between USD6b-USD40b p.a. (2017 Singapore: USD4.6b). Our estimates, BUY call and SGD1.46 Target Price based on 12x FY18 EV/EBITDA, in-line with the 9-year 12M forward EV/EBITDA mean, are unchanged for now. Japanese will be subject to JPY6,000 entry fee every 24 hours and their number of visits limited to three weekly and ten monthly. a NGO similar to the National Council on Problem Gambling in Singapore will be created to handle responsible gaming issues. Consensus expects the RFP process to begin in mid-2019, Integrated Resorts licenses to be issued some time in 2020 and the first Integrated Resorts to open in 2025.
location of the Integrated interest in Integrated Resorts. whether Macau style junkets will be allowed. Throughout the legislative process, we note that Japanese lawmakers made repeated references to the social safeguards installed in Singaporean IRs (i.e. entry fees, visit limits and research on gambling addiction). Therefore, we gather that gaming operators that operate in Singapore like GENS will have an advantage over others that do not. With its huge construction of any Integrated Resorts through. For now, we have not imputed any earnings or valuation contribution from any potential Japanese IR into our GENS earnings estimates and Target Price. VIP win rate -If VIP win rate is above theoretical levels, it can positively influence earnings. Local mass market base -Singaporeans account for the majority of mass market gamblers and are more resilient. VIP: mass market mix -Tilt towards mass market will expand margins due to less commissions and rebates. VIP win rate –If VIP win rate is below theoretical levels, it can negatively influence earnings. Bad debts –Chinese account for the majority of VIPs but gambling debts are not enforceable in China. Regional expansion –new jurisdictions often require high capex commitments without guaranteeing returns.